When it comes to building a PC, once of the hardest things for newcomers can be trying to figure out how much power they will need. 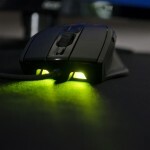 There are many ways to figure this out and one of the biggest things to take into accounts is the power draw of the graphics card you will be using. 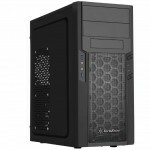 However, you will also need to factor in all your other components such as CPU, Fans, HDD and anything else you may want to add to your build. Now, if you have never done this before, you can look at all the specs on each product and try to figure out your power draw, or, if you want a bit easier way to figure it out, there are a number of websites out there that offer power calculators to give you a rough idea of how much power your whole system will draw. Cooler Master have their own calculator at http://www.coolermaster.com/power-supply-calculator/ and a quick google search brings up http://powersupplycalculator.net/ and http://outervision.com/power-supply-calculator which will allow you to pick and choose all the parts for your build and will calculate the power draw and the later site can recommend what wattage PSU you would need to power it all safely. 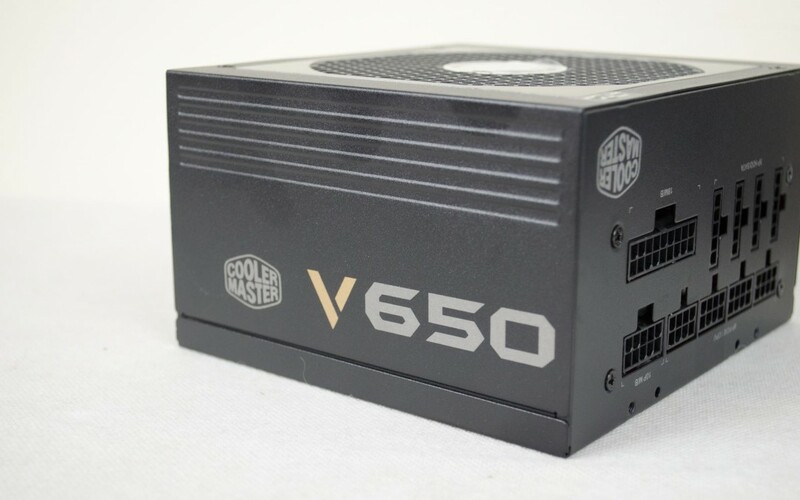 Today, we will be taking a look at the fully modular Cooler Master V650 PSU. The V650 features an 80+ Gold rating which allows for up to 92% efficiency during normal load which is great. 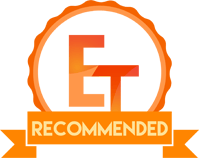 The efficiency of your PSU is just as important as the overall wattage and us here at Enos Tech personally don’t recommend using anything that doesn’t feature some sort of 80+ rating, as if you do, you are putting your PC in harms way. 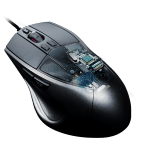 The Cooler Master V650 also features 100% Japanese capacitors, 3D circuit design and as mentioned, a fully modular design. 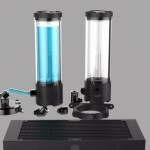 Overall, the V650 looks great on paper and knowing Coolers Masters reputation, especially in the Overclocking scene here in the UK I am sure it performs great. It’s a real shame that we can’t properly put it through its paces, but either way, let’s continue with the overview by first looking at the technical specifications of the V650. 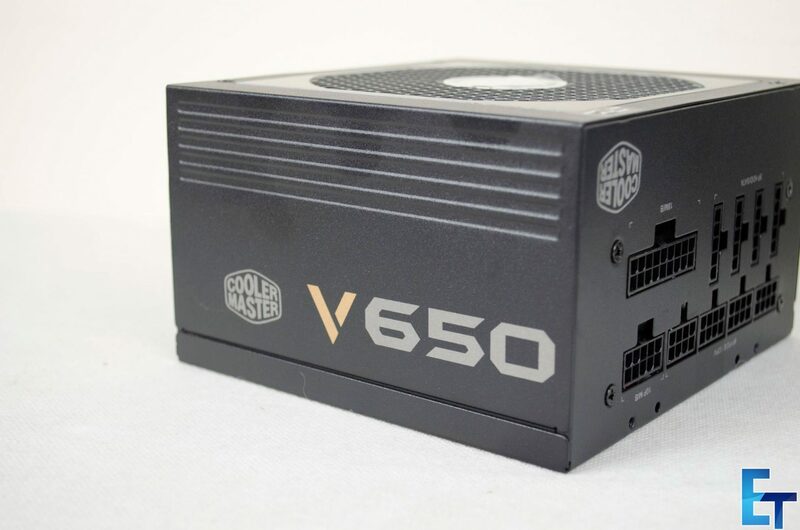 Having a look around the outside of the box as you will be able to gather enough information regarding the V650 to see if it will be a suitable power supply for your build. We can see again that it is 80+ certified, comes with a Silencio FP fan, is fully modular and it lets us know what cables we can expect to find in the box. 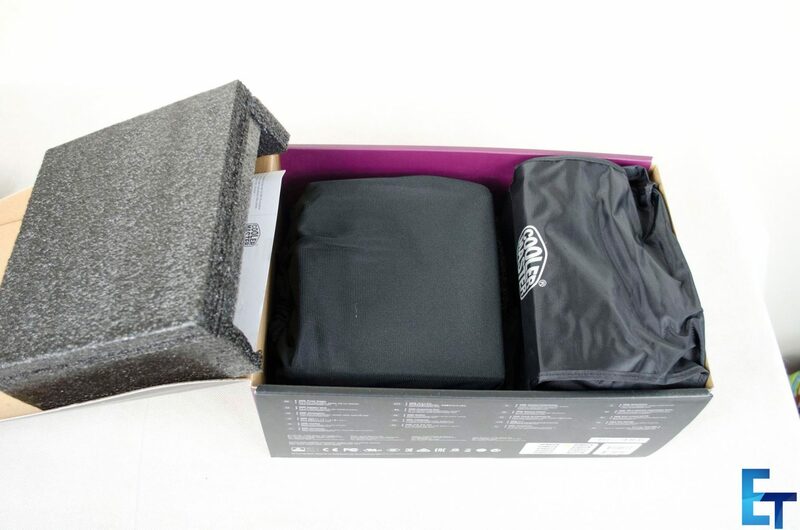 Opening up the box, we see the power supply is very well protected with a cloth bag and some very thick foam encasing it to ensure it doesn’t get damaged. The modular cables also come in a nice little bag to help keep everything neat and tidy. 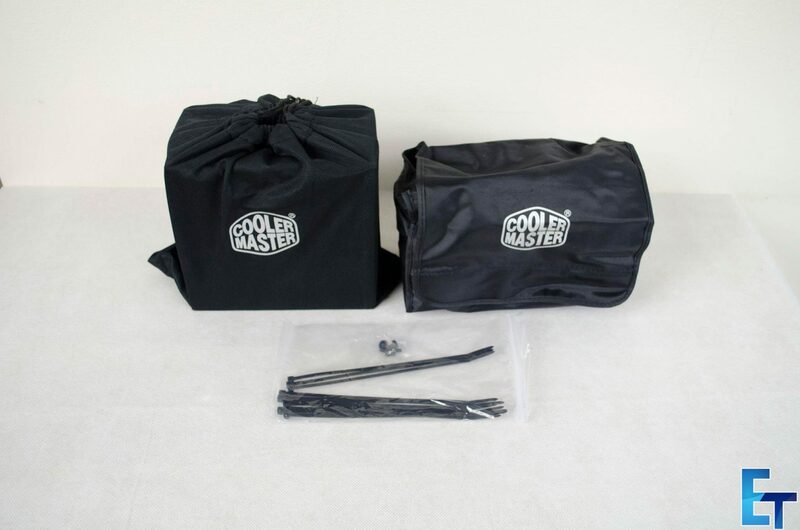 The great thing about modular PSU’s is that if you don’t require all the cables, you can simply leave them out and that is where the carrying bag comes in handy to help make sure you don’t loose track of them. Inside the box, users will also find some screws so you can mount the PSU in your case and a few zip ties to help with cable management. Cable management has become a very part of PC builds over the past few years as no one wants a messy looking PC and this is why modular PSU’s have become so popular. All of the modular cables for the V650 are also flat, which helps to reduce the amount of space you will need behind the motherboard tray in your case to fit them back there and out of the way. 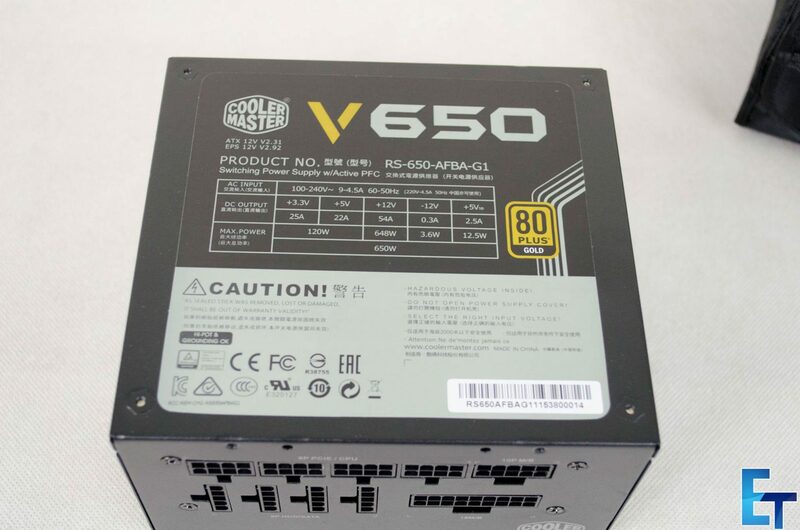 The top of the PSU features all of the technical information regarding the V650 itself. 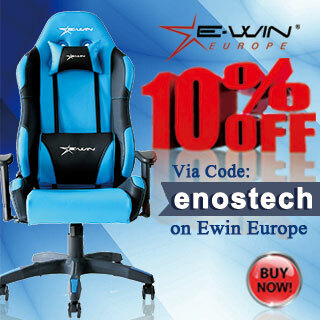 Here you will be able to find its full product number alongside the AC input, DC output and max power specifications. If installed in a standard tower case, this part of the PSU should not be on display so you don’t have to worry about it ruining the overall look of your build. 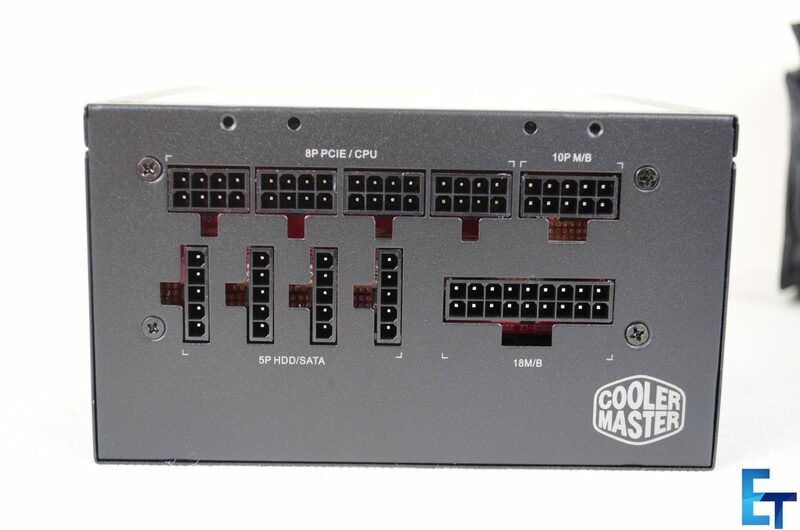 On the side that should be on display in most cases we can see the Cooler Master logo and the V650 model number. It’s also worth noting that this PSU is very prone to getting fingerprints on it so may need a wipe down once installed. 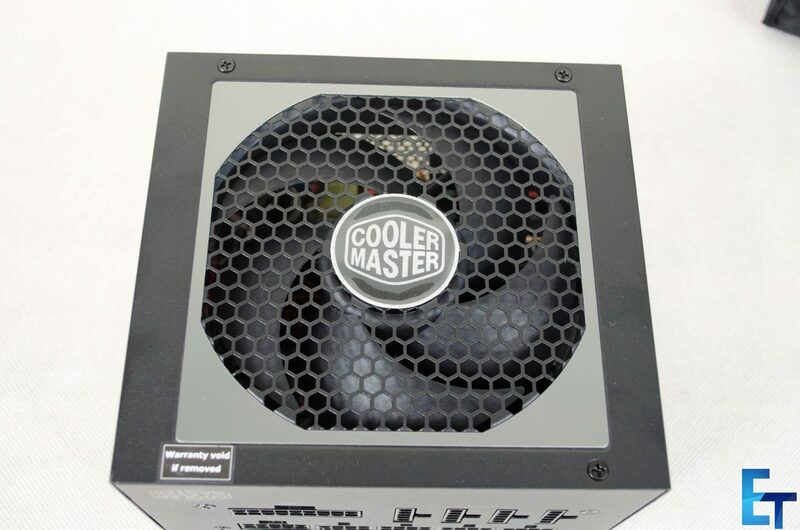 As mentioned, the V650 features a Silencio FP 120mm fan which we can get a look at from the bottom of the PSU. This is also where the screws are to take it apart. However, opening this PSU will void its warranty and is something that should be left to people with the right skill set as you could easily damage the PSU, or worse, hurt yourself if not careful. 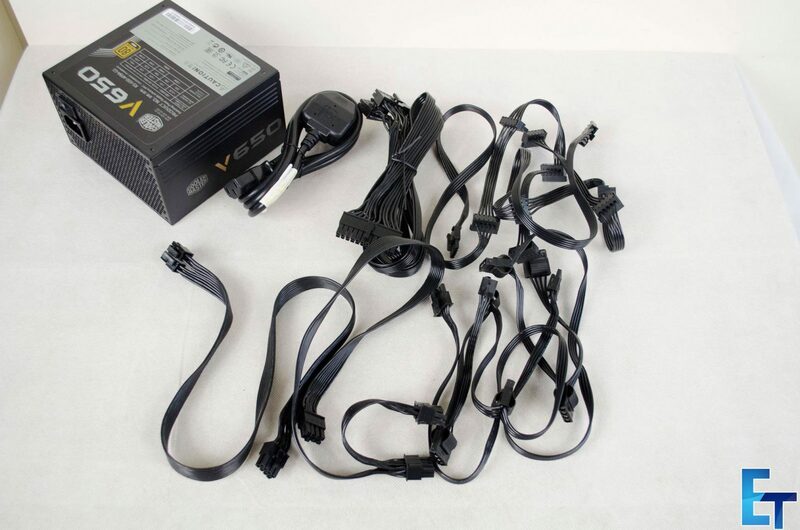 Any time you plug in, or, unplug the mains cable from the PSU I would personally recommend switching the V650 off first. While in most cases nothing will happen if you don’t, you could run the risk of shorting out something if there is a sudden power surge. On what I would call the front side of the PSU, as this is what will be on the inside of the case, are all the connections for the modular cables. As you can see, the motherboard power cable (24pin) is actually split up into two different plugs on the power supply itself, an 18-pin and 10-pin. Aside from that, there are 4x connectors for HDD/SATA connections and 4x connectors for PCIe/CPU power(4/8-pin). There should be enough connections on this power supply for just about any standard build that requires this amount of power though do make sure to double check it has all of what you need, especially if you are running a server or something similar with a lot of hard drives in it. Unfortunately, we do not currently have an ATE load tester to put power supplies through their paces. 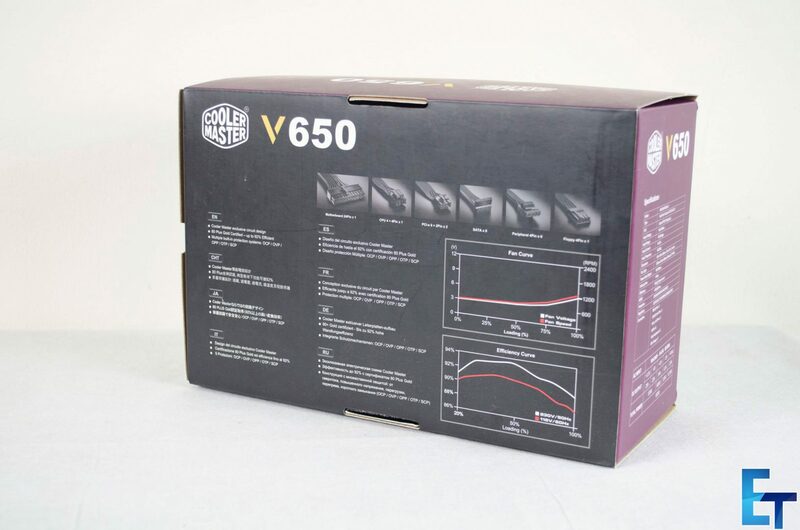 However, I have been using this for a few weeks in my X99 based testing rig and am more than happy to give my general opinion on the Cooler Master V650. 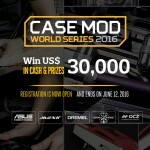 When it comes down to it, Cooler Master are known for quality products and the V650 follows in these footsteps. The V650 features and 80+ Gold rating which tells us it has very good efficiency when running normal loads. the MTBF is 100,000 hours so we know it should have great longevity, which is also important. 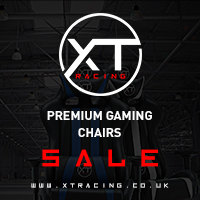 It also features a 3D circuit design to help improve it’s efficiency and is just generally made from quality parts. One of the things we couldn’t test for is ripple and according to Wikipedia, “The most common meaning of ripple in electrical science is the small unwanted residual periodic variation of the direct current (DC) output of a power supply which has been derived from an alternating current (AC) source. This ripple is due to incomplete suppression of the alternating waveform within the power supply.” Long story short, you don’t want ripple in your power supply as it will cause issues and could end up damaging your whole system. Again, I was unable to test for this due to not having a load tester so I am not going to speak on the ripple of the V650. When it all comes down to it, the V650 looks great on paper and knowing the performance and standards or previous Cooler Master PSU’s, I have no problem in recommending this PSU for you next build. 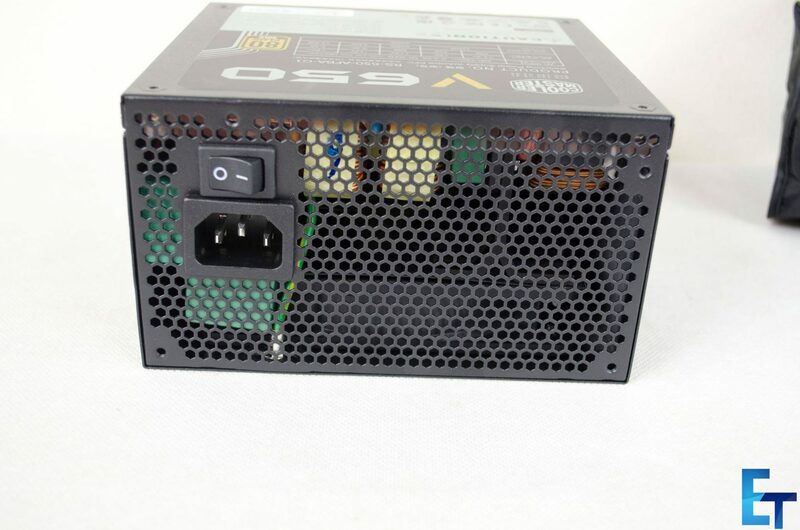 The new V series fully modular PSU’s do come in other wattages if need be, so don’t worry if 650W is not for you. While some may wonder how I can recommend a PSU I couldn’t fully test, I’ll put it like this. 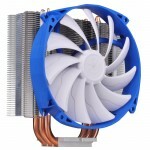 I have seen enough of these PSU’s to know what they are capable of, I have also read multiple reviews where they were able to properly test the PSU and all was well. So with that being said, I have no problem recommending the Cooler Master V650. 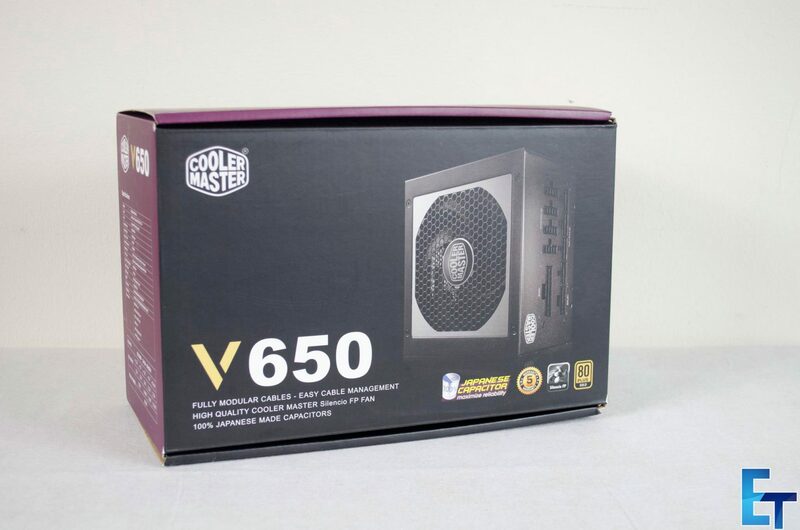 The V650 from Cooler Master is said to offer great performance, is quiet even when being pushed, has flat cables and is fully modular and will make a great addition to any PC build, new or old. 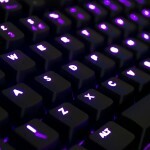 I would like to thank Cooler Master for sending in their V650 for us to have a look at.